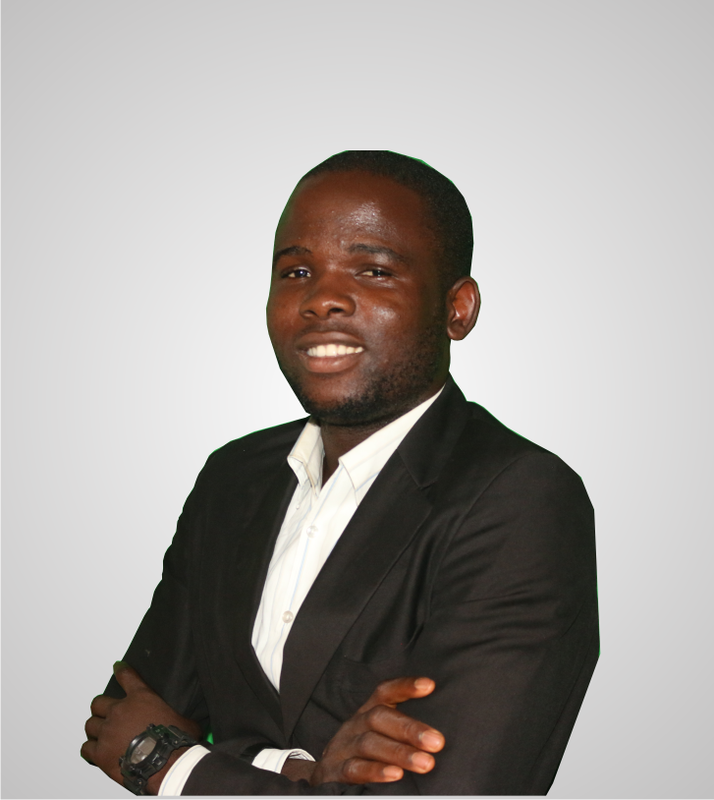 Jimoh Oluwatobi Segun Is A Podcaster, Web Developer/Designer, and a Global Change Agent. He’s the CEO & Co-founder of Media For Community Change a nongovernmental organizations that focuses on increasing NGOs impact through the media. He’s the CEO & Co-founder of GoldenPro Inc, a creative agency which focuses on website designing, content creation and social media management. Jimoh Oluwatobi Segun currently works with Knowledge Aid Initiative (KAI) as a Media and Public Communications Officer. He oversees the management of the Organization’s website, blog and monthly newsletters. He is an avid writer and he has passion for stories that exposes the suffering of the masses and the upliftment of the community. He has worked as a Web Developer with Youngtec Computers Academy and as the website administrator for The CEO’s Platform. YCA Is a Computer Institute where both young and adults are being trained to be experts in Web Designing and Development. He launched a podcast show sometime around June 2016 which is tagged NGOpodcast Show” with the goal of “Bringing the World’s Nongovernmental Organizations to limelight” by becoming an intermediary between them and everyone around the world. The show interviews the Founder, Team Lead or Volunteer of different NGOs existing in different part of the world with the view to opening them up and examining their roles and impact in their society. With this He believes the VOICE OF NGOs will be heard around the world. Jimoh Oluwatobi Segun believes that the gift of a man is bound to give him lift provided he will Discover, Nurture, & Deploy It.